Little Sweethearts. Little Sweethearts. 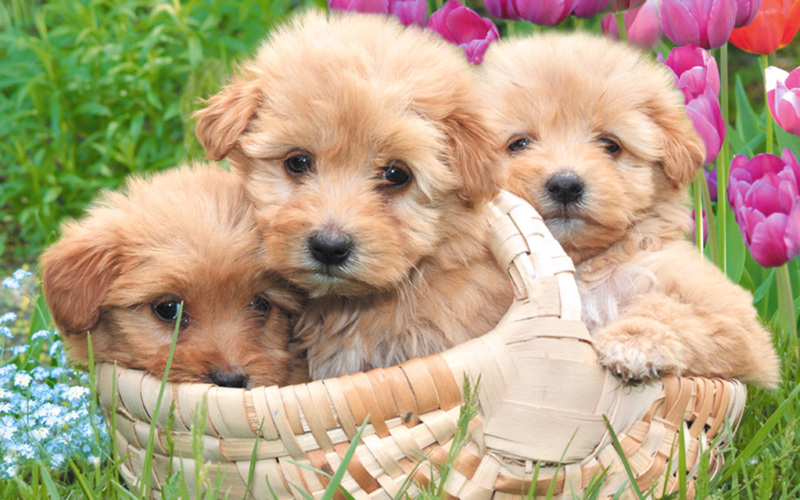 HD Wallpaper and background images in the cachorrinhos club tagged: cute puppy dog image. Funny cachorro, filhote de cachorro ! bigle, beagle is the cutest dog ever!!!!!!!!!!! cachorro, filhote de cachorro in a pocket! cachorrinhos in a Wagon !